The Durham heat change mug is brand new to our range! 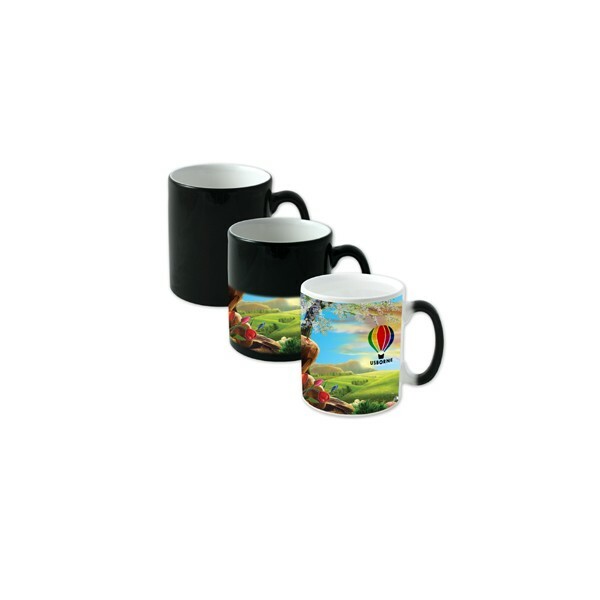 It has a "wow mug" coating that turns transparent when heated to reveal a picture or photo. 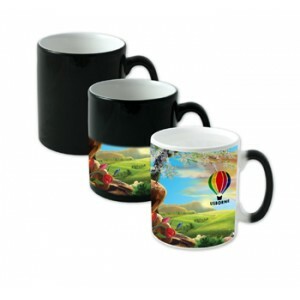 Its a brilliant gift or promotional item due to its novelty. Send us you logo or photo today!